The Violet Chambers Fund is a sum of £20,000, donated by Violet Chambers to the City of York Council to be spent on children and young people in care. Children and young people in care can apply for up to £100 of the fund to go towards a meaningful or memorable experience. The money cannot be spent on anything that the local authority should already be providing for you! So far, applications have included trips to London, fancy meals at restaurants, go-karting and paintballing! 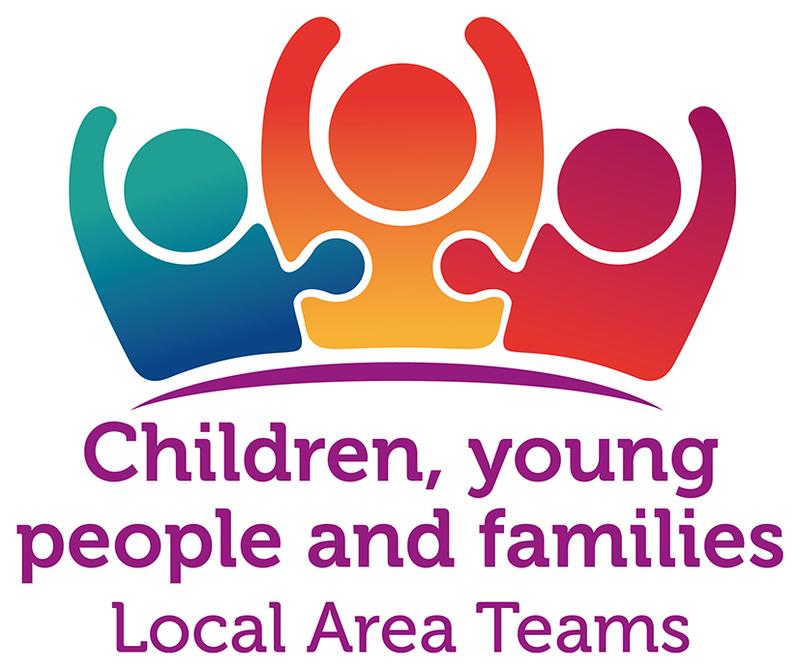 Any child or young person aged 11 - 18 who is Looked After by the City of York Council can apply for up to £100 from the Violet Chambers Fund, or someone can apply on their behalf. You can download an application form here! Who decides who gets the money? A panel of three professionals and two young people from Show Me That I Matter look at applications to decide who gets the money they have applied for. Some people haven't been given the money they applied for because they applied for something the council should already be providing for them. These young people have been able to make a second application for the fund, and the thing they first asked for is reviewed by Child's Rights or Children's Services.